The best android or iPhone games often require an internet connection. Sometimes when you are not in internet coverage or your data plan is limited, playing a game which required a data connection or Wi-Fi is not possible. Then these games will help you get best out of your smartphone. You don’t need to have any internet connection with these games. We’ve tried to curate the best list of 20 no internet games where as the other games parallel and comparable to these games, require you to have some internet connectivity on the device to save the progress or to get connected to their server. Developers create online games because sometimes they don’t want their game to be pirated. The online connection to server serves as a check that whether the copy of the application is genuine or not. Some developers force the online play because they want to earn some revenue from their application. However, there are still some amazing games which are totally offline. You can enjoy these 20 games without any internet connection. 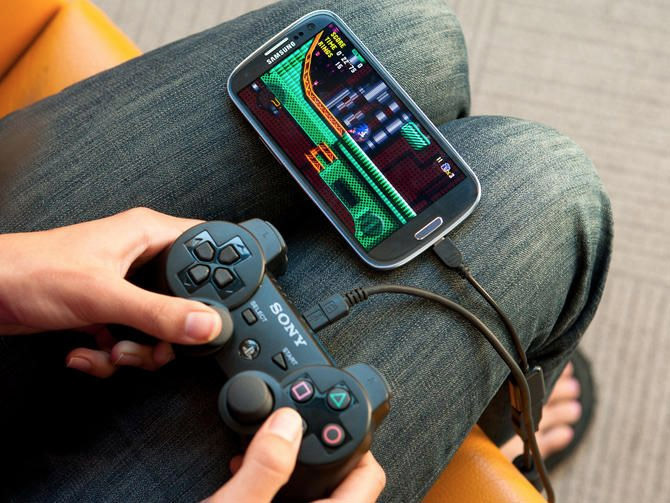 Below is the list of amazing fun games which you can play with the internet on your smartphone. If you are arcade lover and want a touch of old style gaming then this game Badland is perfect for your choice. You have to pass through the jungle while crossing each level. The jungle is infet and you’ve to be the hero to save everyone. This game is interesting with increasing difficulty level on each stage. There are a lot of traps and obstacles which you have to cross during gameplay.This game also allows up to four multiplayer on the same device. So, if you have a tablet then you can get your hands dirty. The game has millions of downloads on the playstore which shows the popularity. Shadow fight reminds me of Tekken 3 during the gameplay. The amazing moves and perfect graphics are nothing more than a paradise. The world is being ruled by the evil, and the hero of the game has been transformed into a shadow which can fight against all the evil odds. The game also offers some in-app purchases but it doesn’t mean that you can’t work your way out of it, there always is a way and you can play just fine without paying anything. The Need For Speed counterpart of this game requires the internet connection but on the other hand, this racing game requires no wi-fi connectivity. You can have hours of gameplay without having any need of the internet. If you have some high-end device than this game is a perfect choice for your entertainment. The high-quality gameplay forces you to remain busy with it all the time. The game is multiplayer supported, you can upgrade your cars and can add more skills and power. Are you a fan of COD on PC? Then this game on your smartphone will get wonders. You are able to get multiplayer access on this game. The immersive gameplay with the selection of ammunition and guns during gameplay helps to keep things interesting. You are against the supernatural in this game. The game is cowboys and bandit themed, so if you like cowboy themes action then this game is for you. You’ll be shooting around to save the opposite and you’ll be using your skills to better cope with the situation. If you want to race against the track in the 2D mode and want to use all your senses then this game is perfect for you, remember that Mario Run game? This game is similar to that but except you’ll be needing lots of physics principals to play this game. This game uses the physics engine and you need to balance your car while driving through the hard places. This game is ultimate fun and needs no Wi-Fi connection if you are away from the internet coverage. The hero of this game is actually an uphill racer. Want to try new realms and want to design your own destiny? This game surely offers both, but the latter part is more in a metaphorical nature rather than the literal. This game is offered by Mojang, a super leader in the creation of the games. You are provided with sand, bricks and other structural elements to create your very own city. One of its own adventurous game like Strong Hold Crusader. If you loved to play stronghold crusader than you’ll like this one on your smartphone too! It has greater features like craft and survival mode to better make fun out of the game and different situations. If you remember a game was released earlier years named as flappy bird, the game was smaller in the size but was really addictive, this game is similar to that game but instead of creating some tensed feelings in your head this will better ease you up. Gameplay requires you to join various shapes in a continuous manner without any break. In the other mode, they called it as dark mode, you need to break the object given until every part is on its own, like in the individual domain. The developers say that the game was not created to make levels harder to clear instead the sole purpose of the game is to keep you relaxed. This game is added to the list for its unique features. The plants have many capabilities to fight the deadly virus which is about to cross the plants to reach your home. These plants can fire water melons or even corns to protect you from the attack. The destiny of not getting infected in this game or getting infected actually lies in your hand. If you are able to play well with the plants then you must be able to evade the attack. This game was once played on PC but later on, the developers created a smartphone version. Plants vs Zombies comes with various levels to keep you well emersed into the game. This no Wi-Fi required game actually transforms your brain into a computer. If you want to solve some quick puzzles and if you want to give some tough time to your brain than this game is for your requirements. This game requires you to perform various tasks like building a structure with given requirements with swipes of the finger. Can you find the best solution for the given situation? If you are able to find it out than this game is for you, you can also share solutions with your friends. Duet is simply an addictive game. You’ll be given a pair of balls and your job is to rotate them at exact alignment in order to avoid the incoming obstacle. 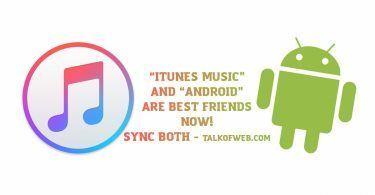 With Duet, you can easily fall in love and this game absolutely requires no online Wi-Fi connection. The idea is simple and it helps to make time more entertaining with quite a simple idea of gameplay. There are approximately eight chapters of this game. Crossy road is an addictive game if you want to help others in the real world. Well, jokes apart but with this game you’ll have some training of judgement and avoiding upcoming obstacles. The chicken is your player and you need to help it cross the road or even rivers or railway lines which come during the gameplay. Crossy Road is a game which never allows you to be boring. This game is good enough to play for hours. If you want to solve puzzles and move across a creepy dark land, this game is perfect for your needs. Limbo can be purchased for $5 but there is a free demo version available for Android. Limbo features a dark landscape which if played in dark environment can turn out to be real creepy soon but with all the amazing gameplay and all those dark characters, it’s worth giving a shot. Reckless getaway has a part of GTA where you are supposed to run away from cops or any obstacles that come your way. It’s an all the time driving game which required no Wi-Fi on the user side to keep playing. There will be numerous levels and different types of the obstacles, with each level the quality of obstacles will increase and all your duty is to avoid them and dodge the police. The camera angle is from the top but again it’s not that bad to have some entertainment. It costs $1.7 merely to get on the android and iOS. Imagine one day receiving an sms from somewhere far and the life there depends on your reply? 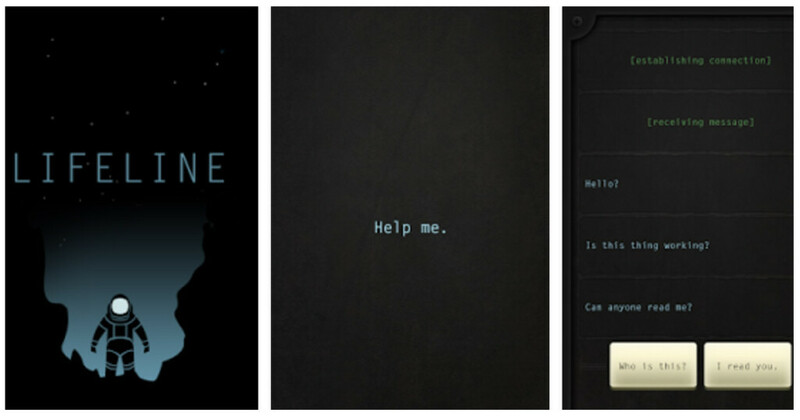 Well, this game is similar to that, you’ll be helping out a trapped astronaut. This game is deep, thought provoking and puzzle solving. You are the only person to which he can reach and talk to VIA SMS messages. The game is quite good and is worth the money of around $1. 80 days is the game which you’ll love to play if you want to read a book. It’s a sort of role playing game which keeps you deeply involved in the scenarios. You get to learn a lot as you walk through the game about different places in the world. This is a type of the interactive storytelling. Features a brand new journey to the North Pole. This game features the brilliant Phileas Fogg’s journey’s novel. Meet Thomas and help him discover the world around him, this game is a beautiful rectangle art. The gameplay is perfect to an artistic level, showing various stages from storm to the earthquake stages. Want to take part in an emotional story by Danny Wallace? It’s a minimalist game about friendship and jumping. If you are looking for simple yet amazing fighting game then combo crew is one of them. You can easily play it with one hand while the moves are perfect knocking down the opponent in grace. The punches, kicks and the combos are smooth and quite breathtaking. There is a multiplayer mode too but this game can be played offline – No Data or Wi-Fi Needed. This game features the coolest jetpacks ever made. The jetpacks powered by bullets, giant mechanical dragons and the birds that are pooping money. This game is addictive on so many levels. It has over 500 million players and is currently an editor choice over the playstore. The character can customise its looks and you can make a total rowdy out of it. Smash hit features metallic balls which are used to break the glasses, the amazing sound of breaking the glass which comes your way to shatter you instead, but you got metallic balls to break them off. This game is addictive if you want to release your stress. With the continuous breaking of glasses and getting points, you get to add more balls into one stroke. Dynamix is a music game which helps you play while creating beautiful and amazing soundtracks. After some level clearance you’ll fall in love with the simplicity of the game, and during gameplay, if you plug in your speaks with your android phone then you’ll be able to get even more experience out of this amazing game. Dynamix is totally free to play and even requires no wifi connection.